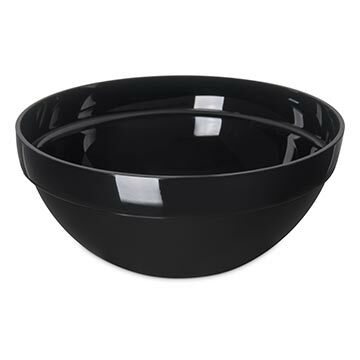 Plastic Bowls are perfect for serving fruit, salad, snacks, bar nuts and more. myBoelter offers a wide variety of bowls with ribbed sides, or classic clear bowls that can flow with any set up or style. The quality construction of all our plastic products ensures they will not break, dent or chip and that they are resistant to stains, acids and odors.